Under the REPLICA name, Lantek has developed a battery of system integration mechanisms designed to increase the productivity of a company, to have an exhaustive control of the running of the business and to speed up response capacity and correction procedures in view of potential incidents. 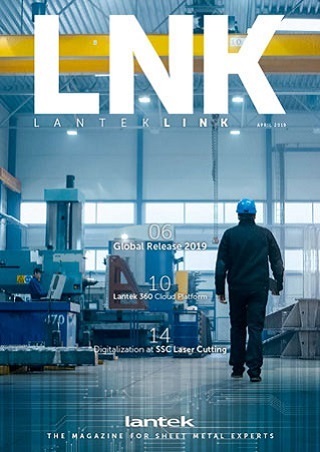 Lantek has been implementing technological solutions in different markets in numerous countries, each with specific needs and different problems. This experience has allowed it to consolidate a range of distinguishing integration mechanisms which are very well adapted to the degree of maturity of each company and which help to plan their resources, increase the performance of staff members and improve cost savings. Advanced web services API prepared to interoperate with any of the advanced ERP systems in the industry. Opentalk is an integration mechanism which allows any machine to communicate production statuses to other connected systems in the network. Do you need more info about this product?